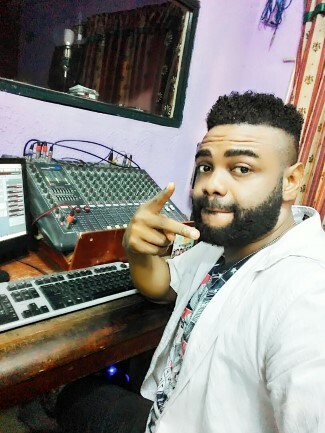 This is a Nigerian Afrobeat dance instrumental beat titled Ridimahkool produced by Festbeatz. 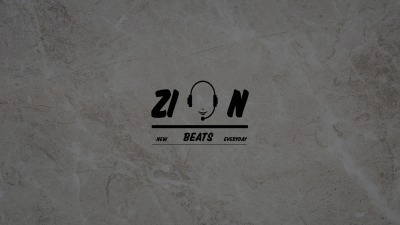 This is Dj Neptune and Kizz Daniel Type beat 2019, you an rap to finish this beat or use it for your hip hop song projects. All credits to the producer. Talented upcoming artistes, this is your opportunity to blow with this free beat.